Jeremy Warren is widely admired for his mastery of hops, especially with his signature beer style, India pale ale. 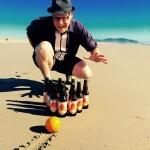 In 2012, his Knee Deep Brewing Co. exploded onto the scene when the brewery’s Hoptologist won the prestigious Bistro Double IPA competition in Hayward, California, besting the legendary Pliny the Elder, among others. In 2015, Warren left everyone knee deep in tears when he departed his brewery. In March 2017, he and his head brewer, Jeb Taylor, opened Revision Brewing Company in Sparks, Nevada — one of the largest, hoppiest breweries in Sparks for $2 million with a chill taproom and live music. He began pounding taste buds with his lupulin-laden creations once again. What has Revision accomplished in its first two years? First, it was named one of the 50 Best New Breweries by Beer Advocate. It collected a gold and silver medal at the World Beer Cup and a gold and silver medal at the US Beer Open. Revision also added to its brewing arsenal a canning line, three new 80-bbl fermenters, one 80-bbl bright tank, a 20-bbl fermenter and a new chiller. In addition, more whiskey and bourbon barrels have been brought in for its burgeoning barrel-aging program. That’s all fine and dandy, but this isn’t the Revising Revision column; it’s Peaks and Pints’ Fancy Pants Sunday, a column that champions high ABV, complex and delicious craft beers — and Revision fits the bill. 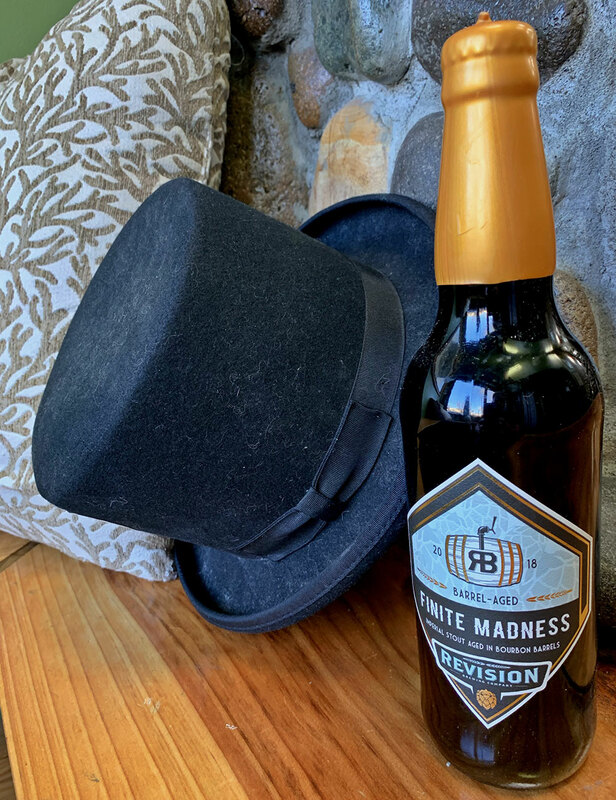 Warren and crew grabbed their Finite Madness Imperial Stout and aged it in Woodford Reserve and Heaven Hill barrels, producing only 110 cases. Peaks and Pints managed to grab one case of this velvety, viscous, and rich stout with dark chocolate, roasty coffee notes, delicious vanilla, caramel, and oak character with a lasting bourbon whiskey heat. You fancy, Revision Barrel-Aged Finite Madness 2018.